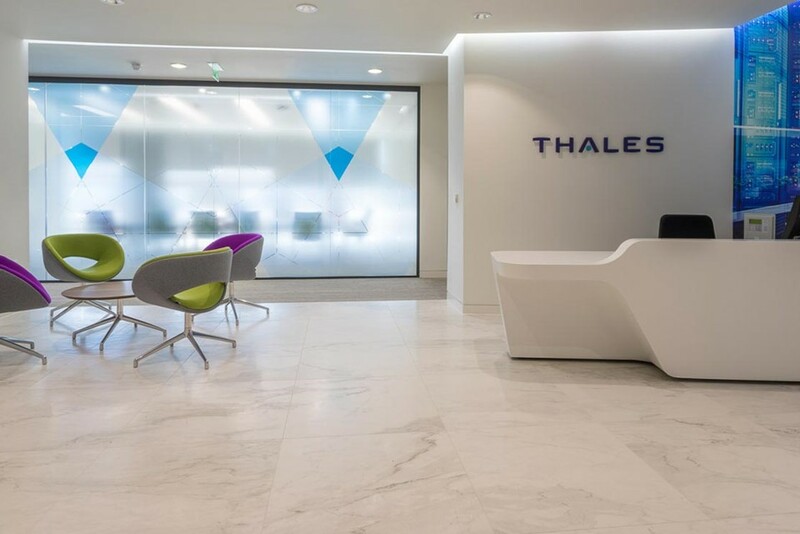 Bright Green Technology worked with Central Electrical Services Hinkley and office refurbishment specialists Overbury to supply and upgraded lighting system for Thales Security as part of their office renovation. 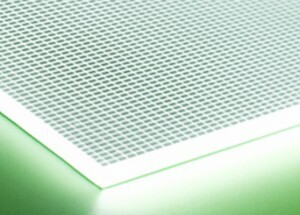 The challenge was to create a uniform light effect across the modular ceiling panels. 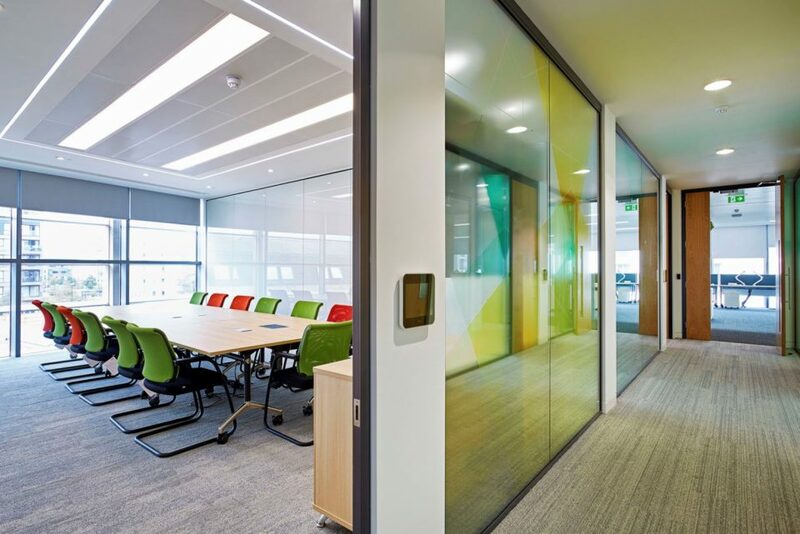 Following detailed onsite consultation, we supplied LED Light Panel with aluminium frames to offset and balance the light effect across the space. Consistent light temperature was achieved with strict bin control and Bright Green Control systems. LED tape was used in ceiling insets to create a halo glow.